Rodney Robinson is a teacher who has 19 years of teaching experience in the Richmond Public School System. He has recently received the award for the 2019 state of Virginia Teacher of the Year. 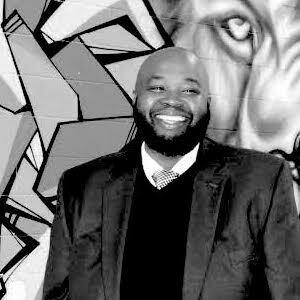 He moved to Virgie Binford Education Center inside Richmond Juvenile Detention Center in 2015 to help understand the school to prison pipeline in order to create alternatives to juvenile imprisonment. He is a fearless advocate for social justice and works hard to instill these values in his students.